Happy Monday – HOW QUICKLY DID IT GET DARK TODAY!! This makes my life as a blogger so much more difficult as it means less sunlight to take photos etc! Just means a lot more work at weekend, and I need to invest money in a soft box! I was recently gifted some eye make-up from the brand 3INA (pronounced Meena) – V. handy! Their ‘All Eyes On You’ collection is very interesting indeed and I am excited to start trying out some of their products! Okay, so yeah, eye gloss!!!! You’re probably thinking what on earth, and that’s exactly what I thought! This item comes in 4 shades, and I was sent shade 502 which is a slight peachy colour. The product claims to give a subtle, dewy and hydrating shine to lids. Swipe-on pen applicator makes it easy to apply. I swatched this just to see the consistency of the product and it easily applies on to the back of your hand but as it’s a gloss is does appear quite sticky so will have to give this a go on my eyelid and see how it compares. 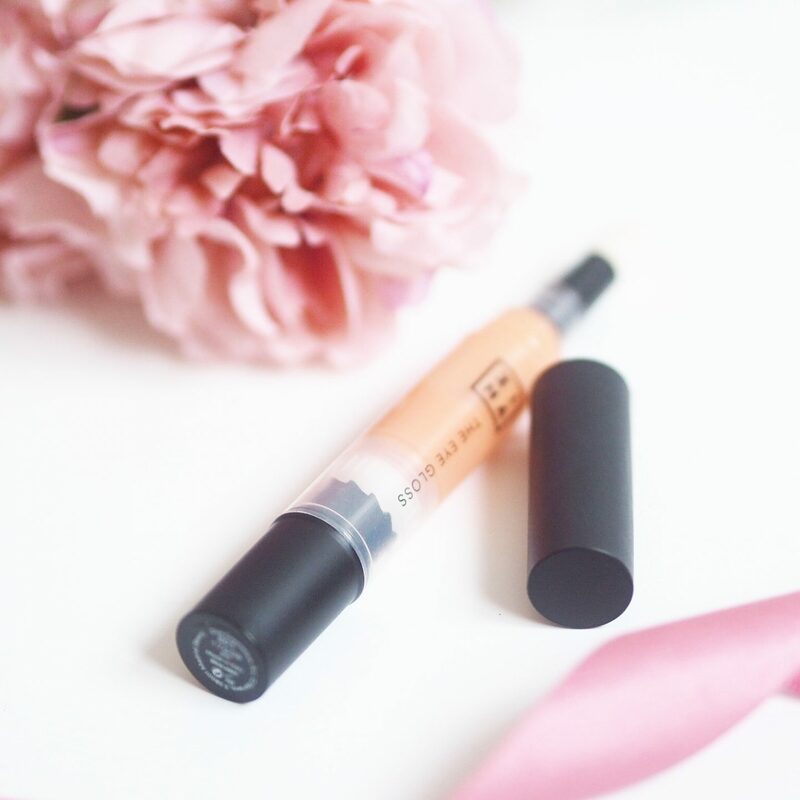 This retails at £9.95 – and if I’m honest, this is probably not something I would pick up myself and buy, but it is something different and it’s cruelty free! This is more like my kind of eye make up. Who can go wrong with a duo eyeshadow. 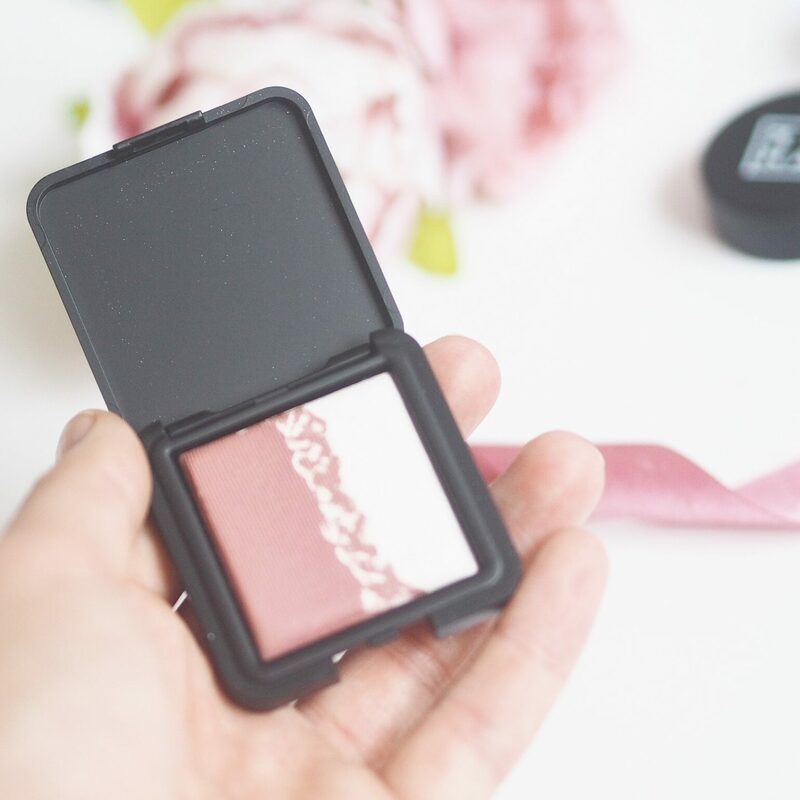 This looks perfect for creating a really easy daytime look and I like the fact it comes compact with 2 shades. This eyeshadow you can pick up in 12 different shades ranging from natural smoky colours to vibrant oranges and yellows. This eyeshadow is £10.95 and comes neatly packed in a sturdy black container. I got this in the shade 602 which is like a deep pink with a shimmery white. Quite a random combination, but I think this could look quite cute! I got this in shade 400 which is the lightest shade, but actually for me works really well applied over my tinted brows. 3INA say this is ‘your one-stop go-to for defined and face framing brows. 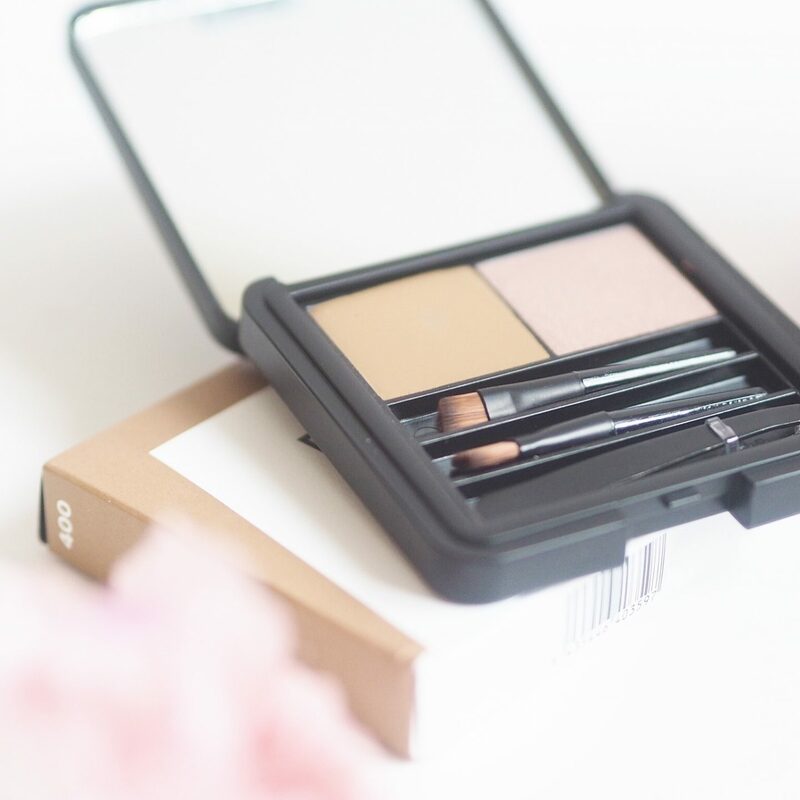 The compact size features a powder, wax and tweezers making it great for on-the-go’ which actually I really agree with. The tweezers are really good tweezers and the powder and wax work really nicely together. This is £15.95, which I actually think is quite a lot for an eyebrow kit, but I would say it is good and I will use this for my brows in the future! I received this in the shade 803 which is like a cobalt blue colour! It is very electrifying and personally not a colour of eyeliner I would normally wear. If I do eyeliner (and that’s when I’m in the mood to faff about) I use black. However, saying that, I actually think this is a really cool colour and you could use this to create some really interesting striking looks so I’ll need to experiment! I just wanted to say thank you so much for 3INA for sending me some bits from this collection. There are some really good bits and I’m excited to properly try all of them to see how they compare to other products. I love the look of some of their products especially that eyeshadow duo I think they’re so cute! I’m still really confused by the eye gloss though, I can’t imagine having gloss on your eyes??? But it’s a cool concept. Also I’m with you with the darkness, I’m already fed up of it – no time to take photos help! I hadn’t heard of this brand until I saw you had it on your Instagram. The products you have look gorgeous. I like the sound of the eye gloss but if it feels sticky might be a bit strange! I like the simple packaging.